I am very pleased to see Govida Sah’s new series of works being exhibited in Britain. They remind me of his creative experimental works of the past years. He has always selected motifs that show broader human efforts to create meaning in a world that he or she lives. But such themes carry broader concerns of the humanity at large. 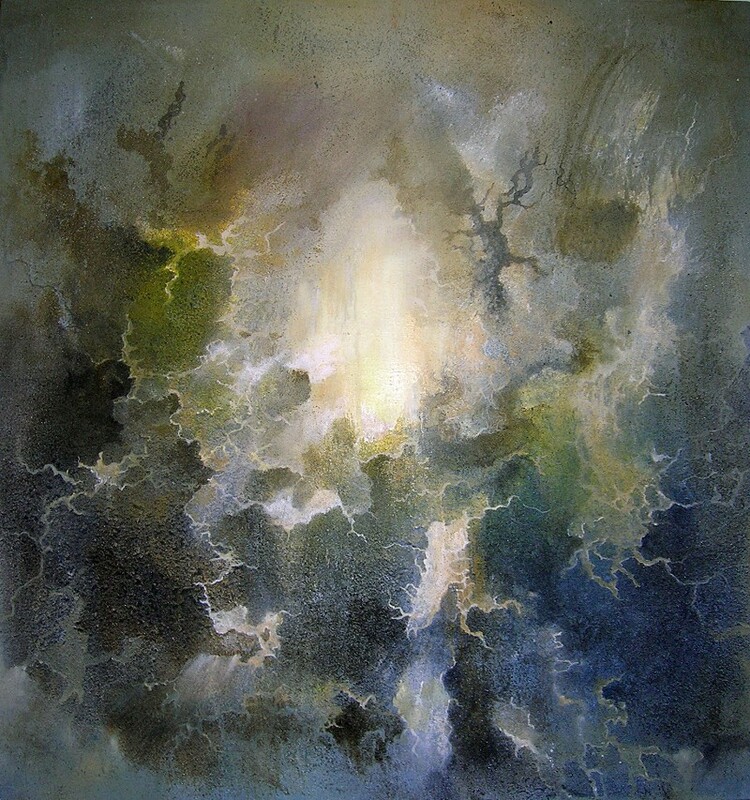 I especially like the theatrical or performative quality of his paintings and his confident experiments with forms and techniques that is an essential quality of paintings that project a sense of immediacy as well as philosophical interpretations of the relationship of human beings with a world that is his or her own creation.